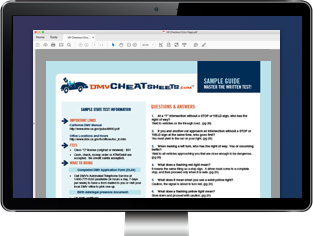 Make a road test appointment online. Driver License Notes: KNOWLEDGE TESTING: 1st, 3rd, & 5th Tuesday 10 a.m. - 11:15 a.m. (arrive at least 45 minutes prior to NOON to take written test.) // ROAD TESTING: 1st, 3rd, and 5th Tuesday 9-10 a.m. & 12:30 p.m. -3:30 p.m.